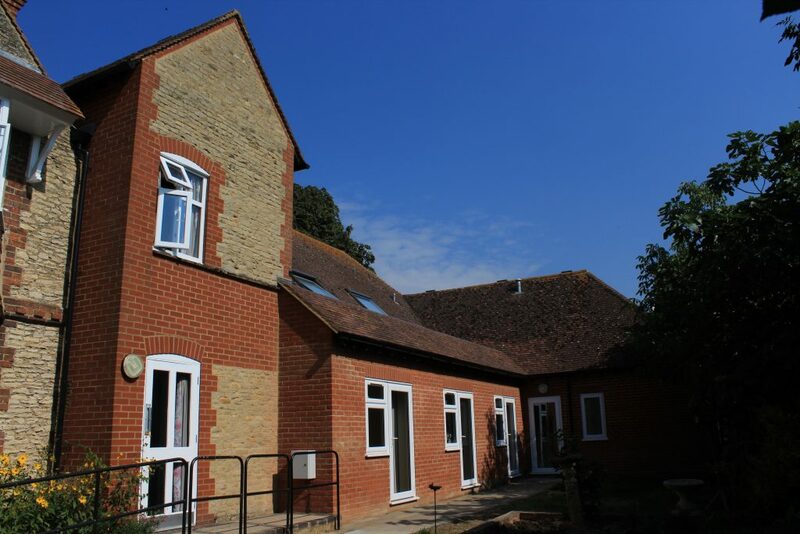 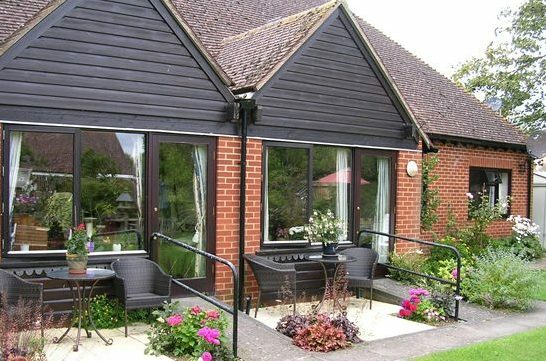 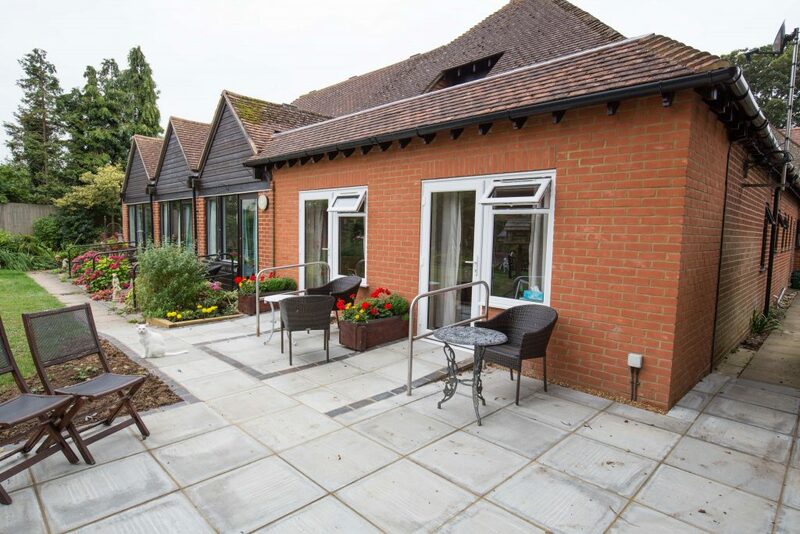 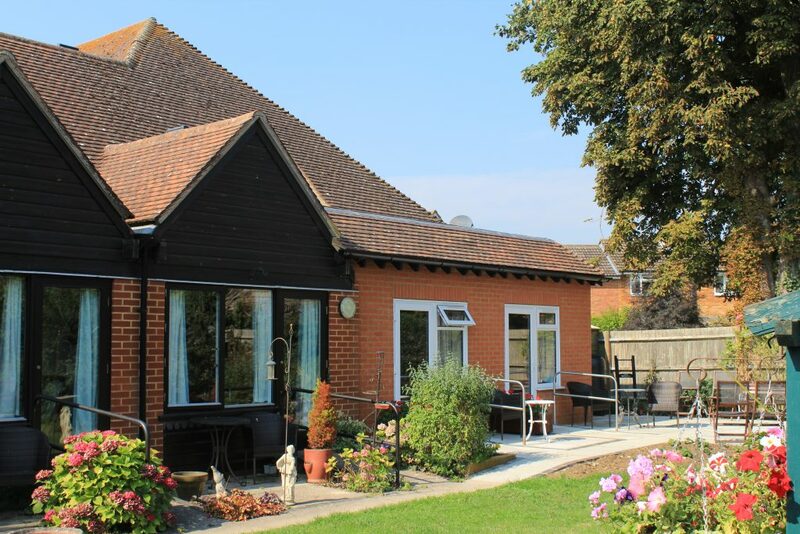 The Abbeyfield Haddenham Society Ltd instructed us to build two new extensions onto Stonehill House Residential Care Home, situated in the village of Haddenham, Bucks. 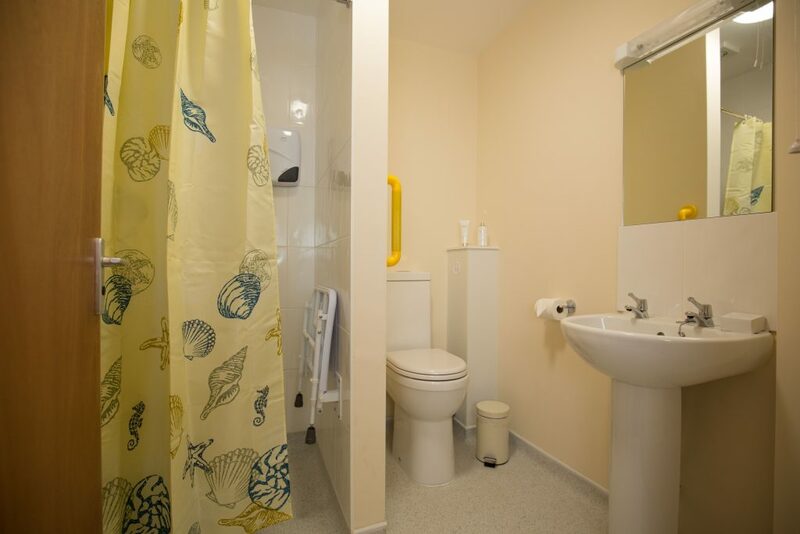 These relatively small extensions will make a huge difference in allowing the home to provide en-suite accomodation for all residents. 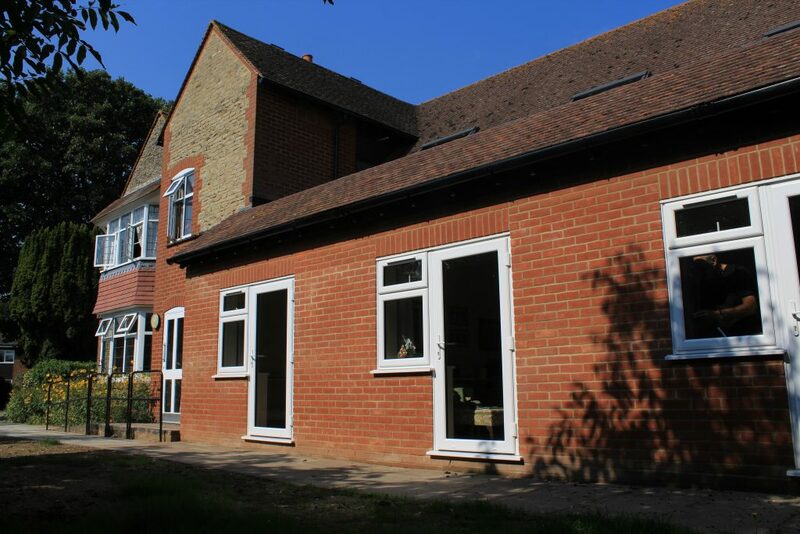 Garden side – before extending.